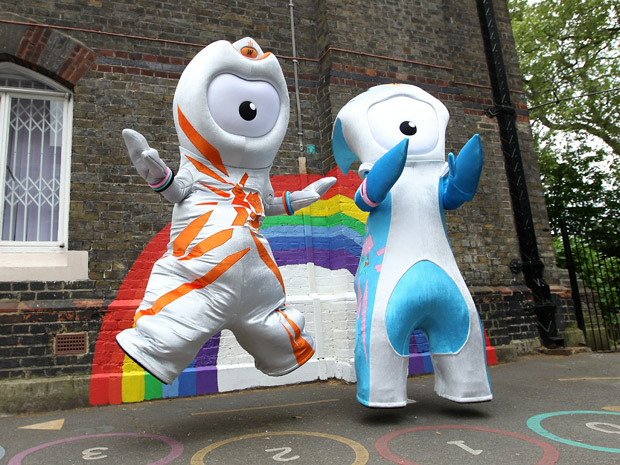 Olympics Archives | is this your homework? I’ve been a bit… preoccupied of late. I’ve been watching the 2011 Stanley Cup Playoffs and have been far too consumed with wins, losses, and playoff beard growth to write anything coherent. The playoffs are not quite over, tomorrow we’ll be playing Game 6 of the Finals, but before then, I’d like to share some thoughts. Roberto Luongo is stealing the Stanley Cup Finals. Specifically, I’d like to talk about goaltending. As a hockey fan and hockey player who relatively late in life at 29, took up goaltending, I have a rather keen perspective on the game both from the perspective of an average, knowledgeable hockey fan who knows little about goaltending, but also from the perspective of a goalie. Let me tell you, from the new perspective, the game has not been the same. It is from this perspective that I’ve been watching this years’ playoffs. With this added insight, an insight which few hockey fans ever have a chance to attain, one which I certainly didn’t have until taking up the position, I’ve had to listen to thousands (millions?) of sportswriters and Canucks fans, both casual and die-hard, decry our goaltending from their comfortably ignorant perspectives. At times it’s as if we are watching two different games, but it’s clear to me that Roberto Luongo is stealing the Stanley Cup Finals. Roberto Luongo of the Canucks makes a save in a 4-0 loss to the host Bruins in Game 4 of the Stanley Cup final at TD Garden. Someday I’ll write-up an in-depth exposé on the cult of goaltending, an outsider’s view of the quirky and arcane art of what some call ‘the hardest position in sport’. After which I always add ‘to play well’. For now though, let’s save that for later. Let’s stick with a few high-level goaltending concepts which may seem foreign at first, which you may not even believe, but which are indeed true and absolutely essential in understanding the position. 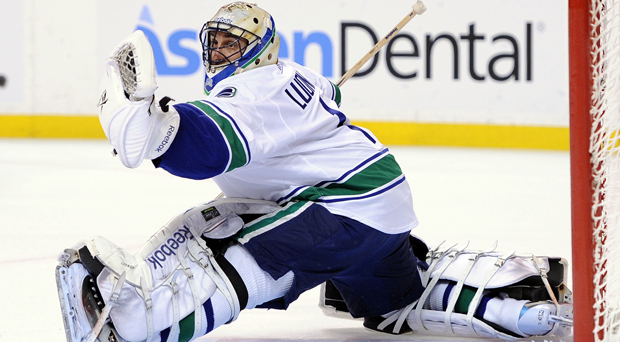 Once we establish a common level of understanding about goaltending, and if we can all agree on these points, at least for the duration of this post, then we can all look at Luongo’s play during the Canucks’ 2011 Stanley Cup run to date from about the same perspective. I think that will be helpful.